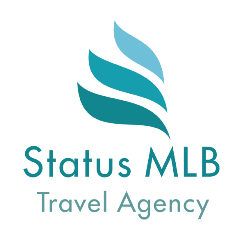 About us – statusmlb – Travel in Crete! In Status MLB, we all share the same vision and philosophy: We wish to create for you an unforgettable journey. We urge you to interact, see, feel, smell, touch and taste Crete, the island with the thousand faces! Our main goal is to offer personalized services, in order to meet each client’s needs to the fullest with a wide range of services and tailor – made solutions for every taste and pocket. 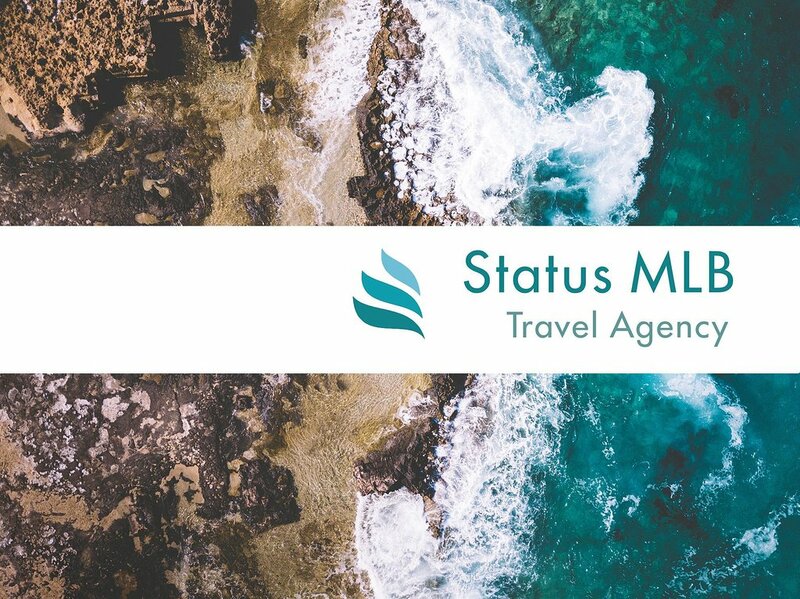 During your stay in Crete, Status MLB will help you save money, time and energy. Discover the most important historic and natural attractions of Crete Island. Choose from a wide range of tours and activities. Our excursions are the best way to explore and to get to know our unique island, its history, culture, tradition and its incomparable natural beauties better and spend unforgettable holidays! From our offices in Ammoudara and Agia Pelagia we answer all your questions and help you choose which excursion suits you best. You are more than welcome! ‘’ …Crete’s mystery is extremely deep. Whoever sets foot on this island senses a mysterious force branching warmly and beneficently through his veins, senses his soul begin to grow…’’ – Report to Greco, Nikos Kazantzakis.